Radiating raw truth and zeal, Sophia Danai’s “Daughter” is a passionate attempt to break the cycle of abuse and offer perpetrators a chance to do better. Sophia Danai’s “Daughter” is an early wake-up call – a lesson to all the men with blinders on, who think they’re king of the world; that words don’t hurt, and that their actions don’t have consequences. We’ve got news for you, buddy: You’re a part of the problem. Shape up; do better – we all have the capacity for respect and decency; it’s just a matter of learning it, and living it each and every day. That’s not so hard to do. 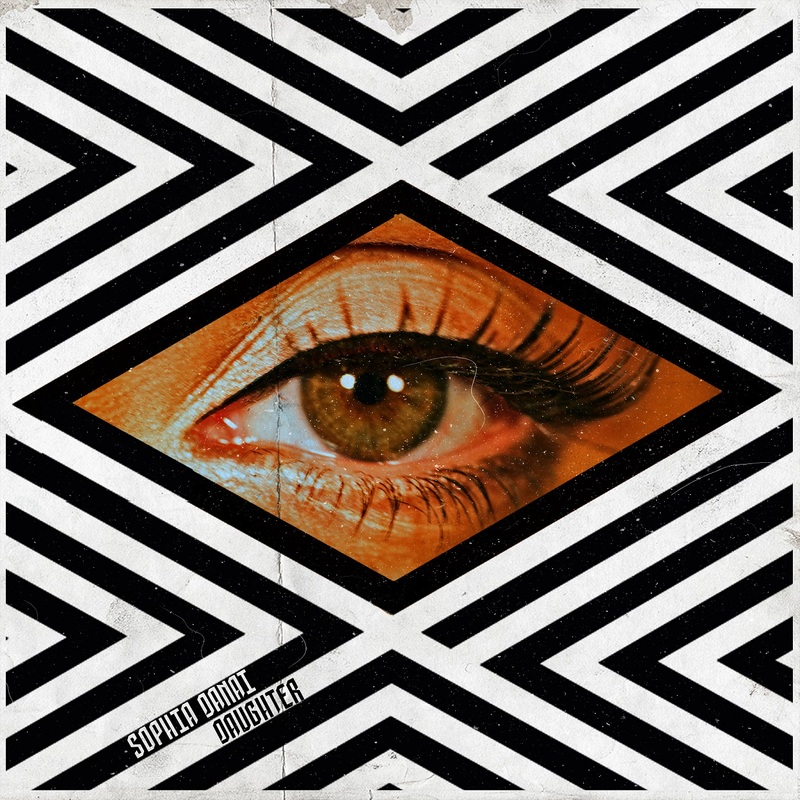 Atwood Magazine is proud to be premiering “Daughter,” Sophia Danai’s first single of 2019 and latest release off her forthcoming EP Real Lies (out March 29, 2010). A Canadian soul-pop artist who floods the speakers with raw truths and zeal, Danai is incensed on her latest release – and rightfully so; how does one break through the thick, stubborn walls of a man’s head? The single was recorded at Echoplant Studios in Port Coquitlam, B.C. with award-winning producer Ryan Worsley (Dear Rouge, Said The Whale, Mathew V) and her band, Michael Meroniuk (guitarist) and Jan Orsag (Keys, Ableton Live). “We are like a family and had a great vibe in the studio, it felt like a creative oasis. We have great respect and care for each other, and not only did I feel understood as an artist, but I [also] felt supported and strengthened,” Danai says. Abusive patterns are very much cyclical, the product of exposure and experience – but it’s not an endless cycle. “Daughter” is Sophia Danao’s passionate attempt to break the cycle of abuse and offer perpetrators a second chance; an opportunity to be better people, and treat others right. Stream “Daughter” exclusively on Atwood Magazine.